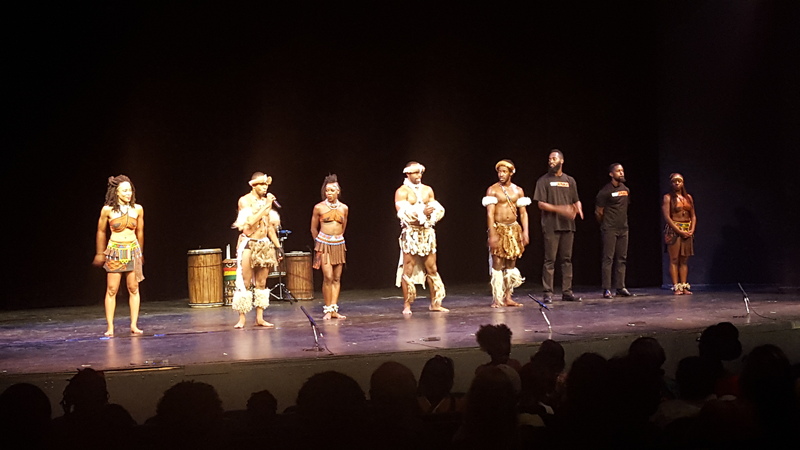 Moment & Motion – Step Afrika! 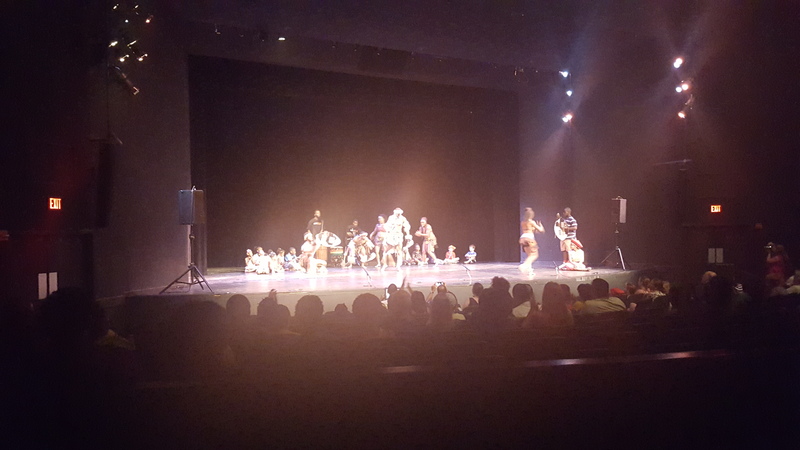 Step Afrika! is an internationally acclaimed step group that will make you literally feel the patterns in the rhythm. In stepping, the body becomes an instrument, creating intricate rhythms and sounds through a combination of footsteps, claps, and the spoken word. Stepping’s movements draw inspiration from African foot dances such as Gumboot, originally conceived by miners in South Africa as an alternative to drumming. I took the pictures with my Android phone and was thrilled to be able to use them for this assignment. 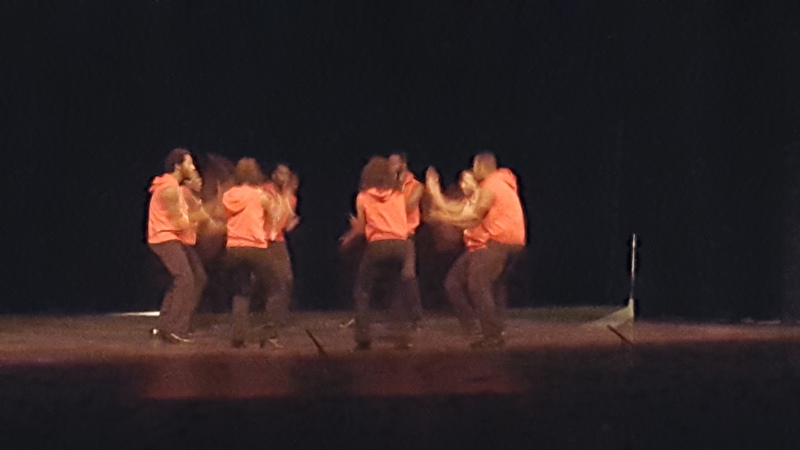 The performance was amazing with the rhythmic foot stepping, hand clapping and finger snapping. 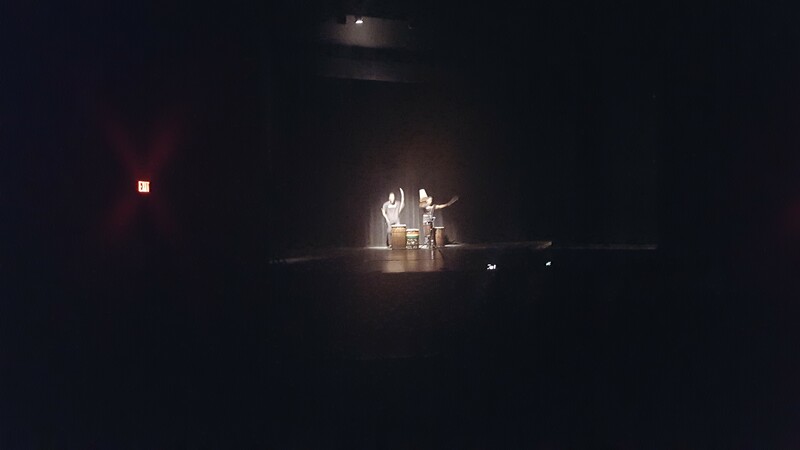 At the 2nd half of the performance, performers changed into native costumes and slithered on the stage with their lean bodies, captivating and mesmerizing. I didn’t record the performance. But here is Youtube video from the performance. Hope you enjoy it as much as I did! Next postWhat are blank inhalers a.k.a. Aromatherapy inhalers? How fun! Thanks for sharing your experience.